My life at the University of Tsukuba is wonderful. I have three reasons. First, this campus is great. There is a good library. There is beautiful nature, and there is a large farmstead. The library has many books and theses. I like the first basement floor and the fifth floor, the first basement floor is like Hogwarts school of Wichcraft and Wizardry which is in the Harry Potter series. The fifth floor has a good view. Tsukuba's nature is beautiful. Trees are thick, and there are many birds. The large farmstead has many rice fields,fruit farms and barns which have cattle, sheep and chickens. 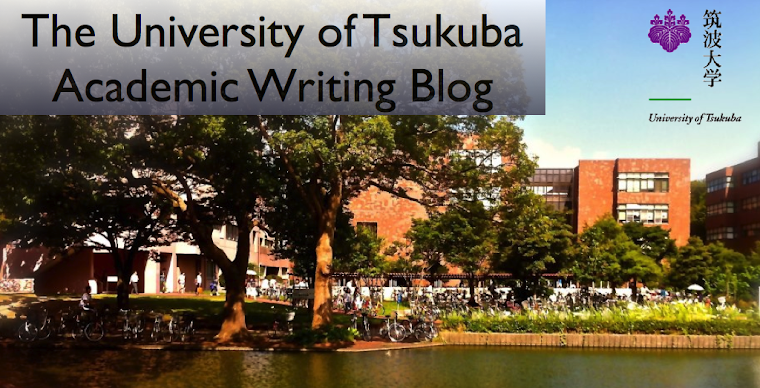 Second, the University of Tsukuba has the good campus, so this is good place to study. There are many people who study literature, language, engineering, science, gymnastics and art. We have Olympic athletes. We can encounter people who have various thoughts. Third, many students live all by themselves. We live near the university, so we can meet easily. We can meet in the early morning for meeting of group activities. We can talk with my friends until midnight. In conclusion, my life at the University of Tsukuba is marvelous. I'm Kanae. Nice to meet to you. I'm a member of Tsukuba Editorial Department. So I sometimes interview many athletes in University of Tsikuba. Do you participate in a circle? You are in the nice circle! I am in the guitar-mandolin club, and I play the classic guitar. We have the concert this Saturday. If you have the time, please come to the concert!